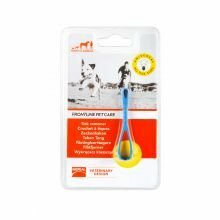 Our canine friends just love playing outside - be it morning walkies, splashing in puddles or racing through patches of long grass. 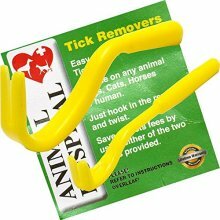 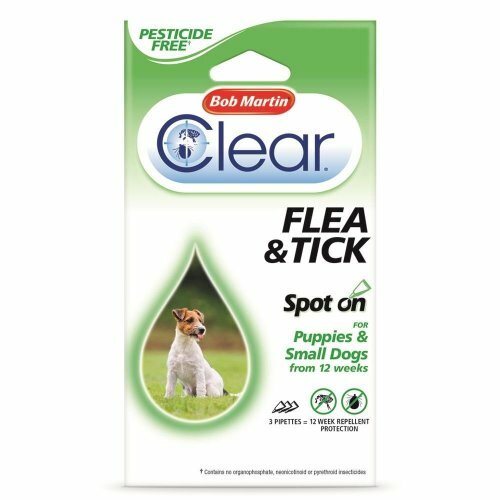 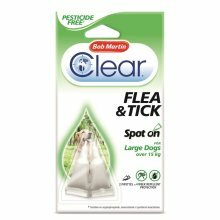 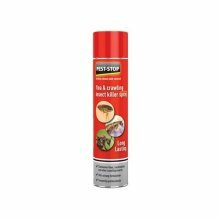 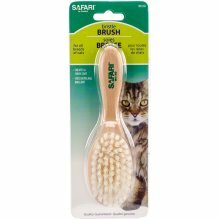 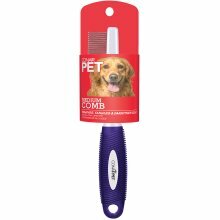 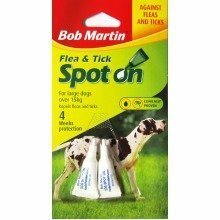 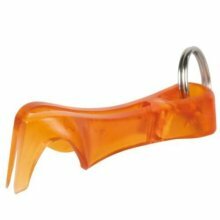 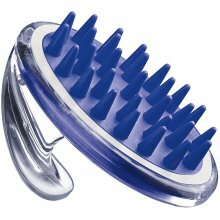 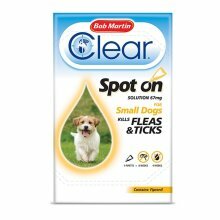 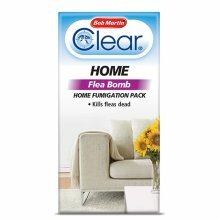 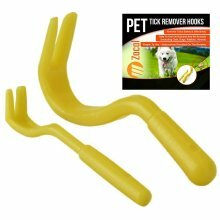 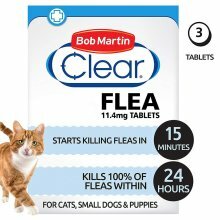 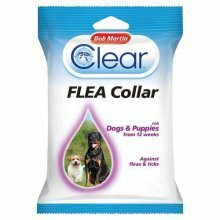 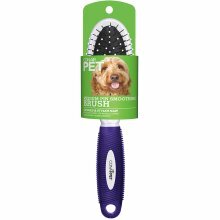 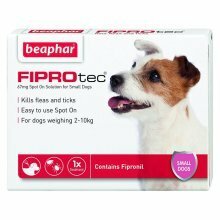 So, keep their fur in tip-top condition with this oh-so-handy Flea and Tick Spot On For Puppies and Small Dogs. 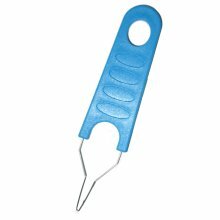 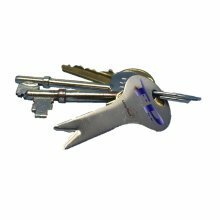 Designed to be applied directly to their skin, the handy pipette will make it a fuss-free process for the both of you! 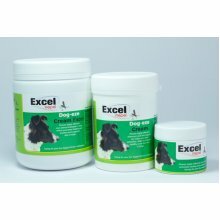 Supplied at a lower dosage, it's suitable for dogs weighing under 15kg and pups over the age of 12 weeks.